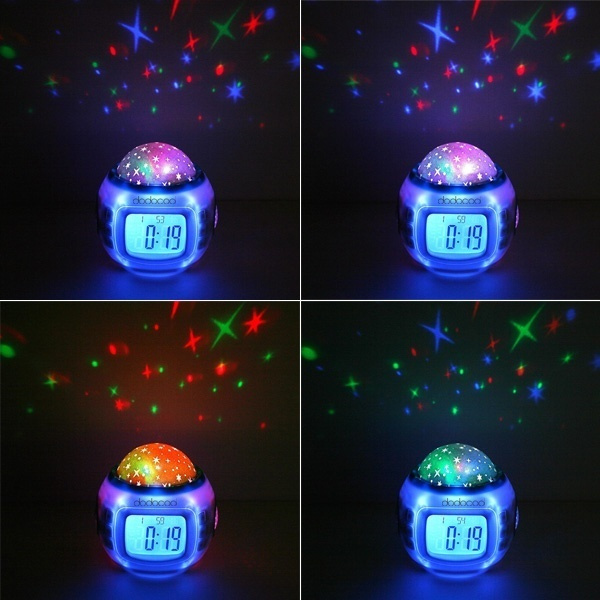 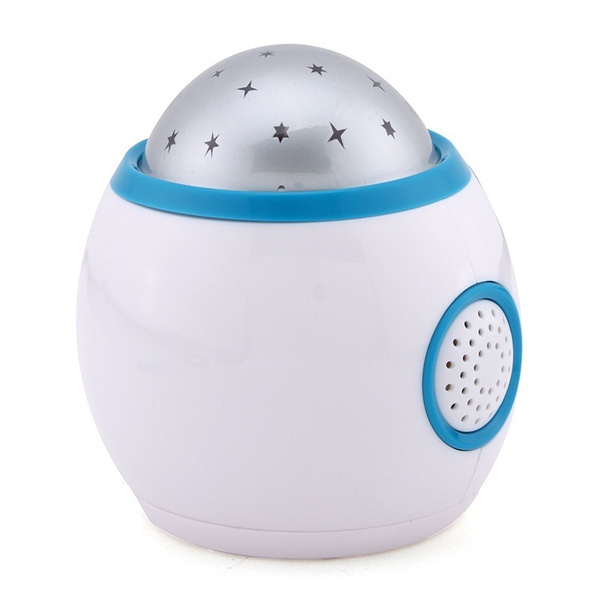 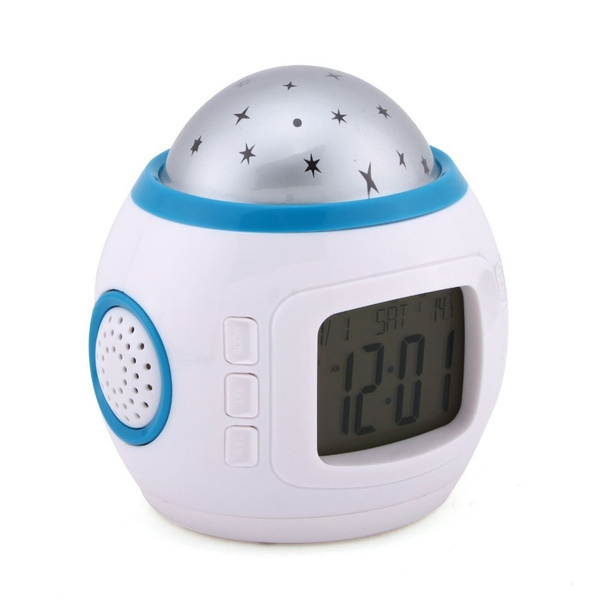 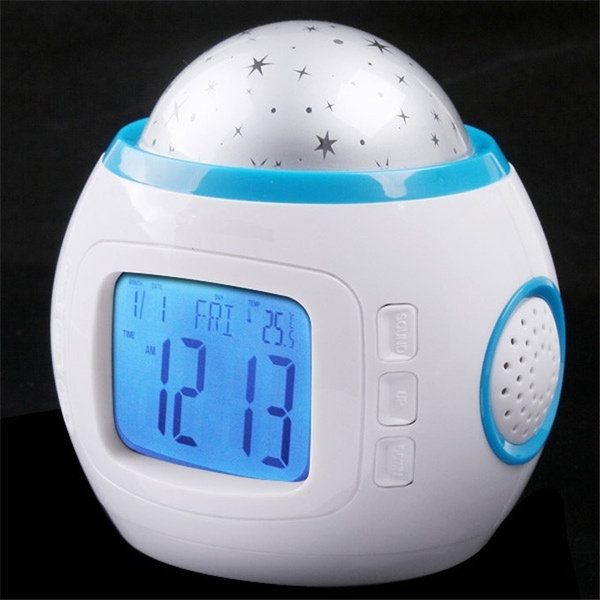 It is an amazing digital timer alarm clock which can play music while displaying beautiful images of starry sky in the dark, and the color of the lights will change along with the rhythm of the music. 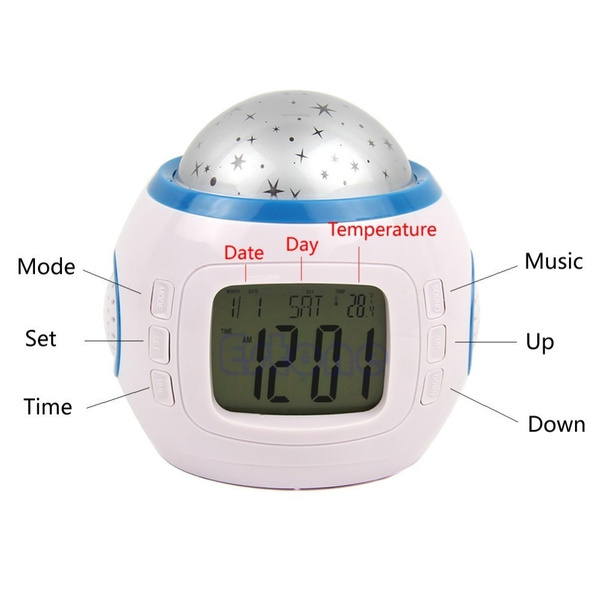 With backlight function, you can see the time clearly at night. 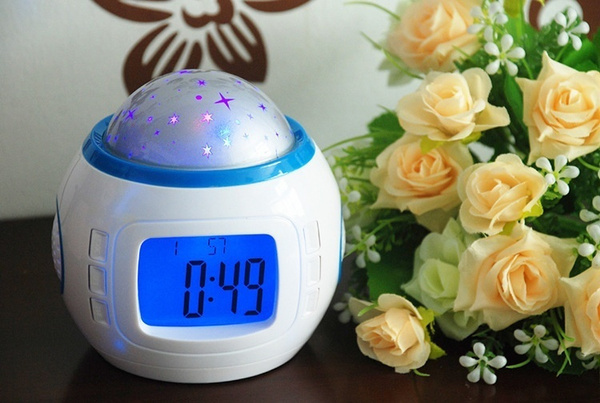 As a perfect ornament in your bedroom, it can accompany you to a soothing sleep and wake you up in the morning. 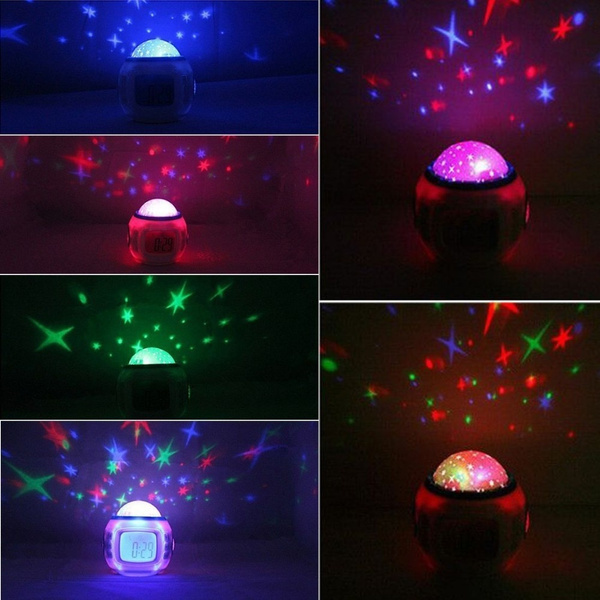 DIDNT WORK & CAME RIPPED !